From time to time, you and I will be faced with circumstances that are well out of our control, leaving us to feel helpless. We call these things trials. 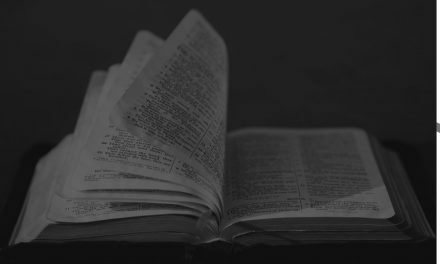 Trials, as James discusses in the book of the Bible of the same title, should be expected. Temptation, on the other hand, is different. A temptation is a thought coupled with an emotion that leads to action. There are certain temptations that would fall under the harmless or non-sin category like buying that bag of candies new smartphone at the store. Temptation usually starts out small… until it isn’t. 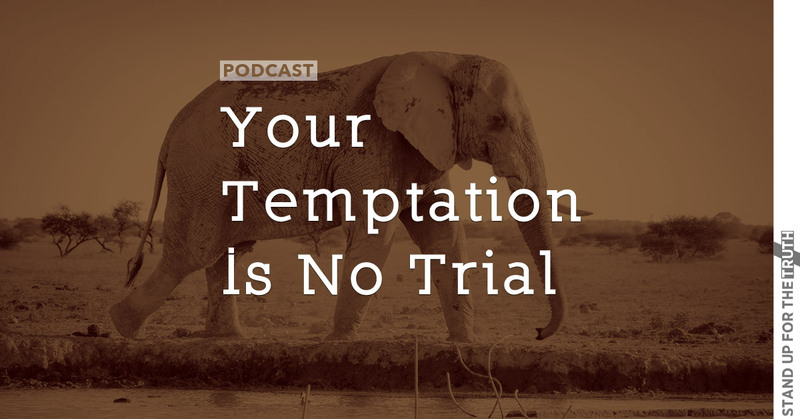 But let’s clear up something: your temptation is not a trial. The thing you are tempted by the most is not God’s way of giving you a trial. 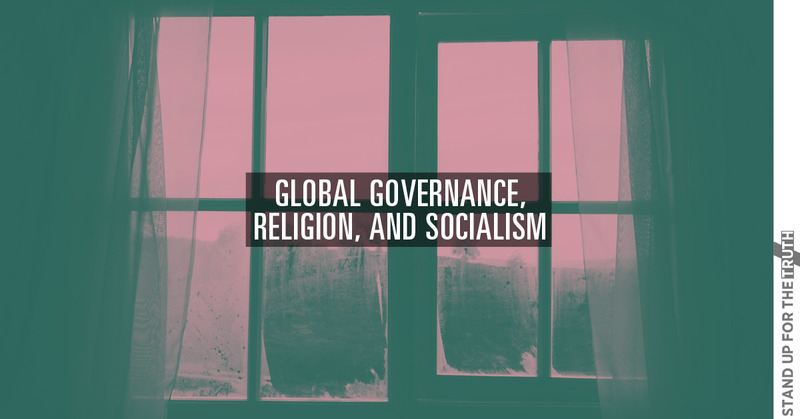 This morning, Dave Wager of Silver Birch Ranch and Nicolet Bible Institute, and Jeff Strommen of HopeNet 360 join David Fiorazo to discuss the difference between the two. 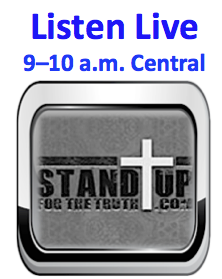 We will also talk about how to have victory over temptation and persevere through the trial. PreviousHas Church and Christian Theology Become an Afterthought? A Christian in America – A Coming Dilemma?